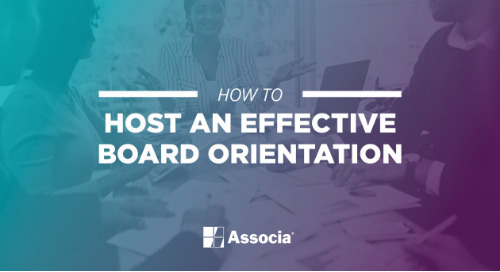 Hosting a board orientation is a constructive way to start the partnership off so we’ve included a few recommendations for an effective board orientation. 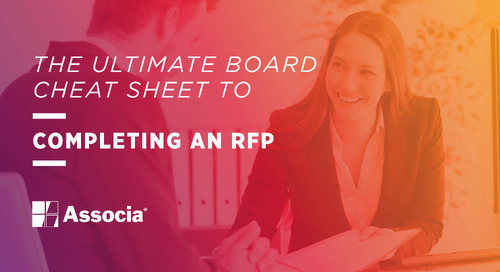 Not sure what to include in your community management RFP? Find out the key information any management company needs to know in this post! Bullies appear in a variety of settings, and associations are not immune. 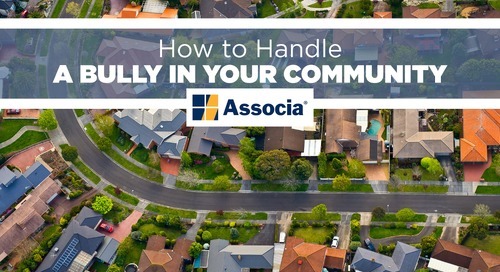 Learn tips for handling a bully in your community today.